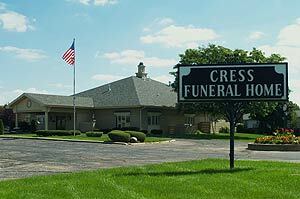 Our EIGHT convenient locations are one reason families choose CRESS Funeral and Cremations Services. 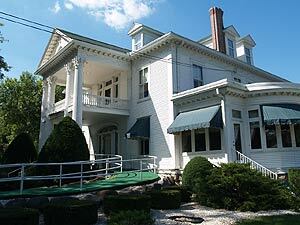 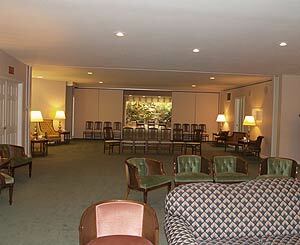 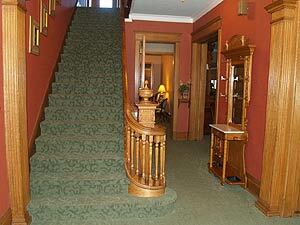 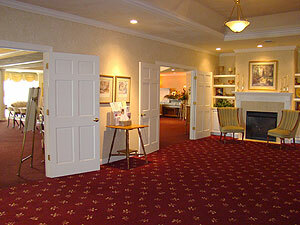 The main reason why families choose our funeral home over another is that we put “HOME” back in “funeral home”. 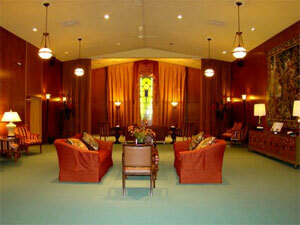 During visitations at our facilities, visitors comment on how “comfortable”, “warm”, “intimate” our facility is. 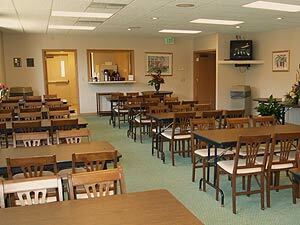 Don’t be alarmed by the size of our facility. 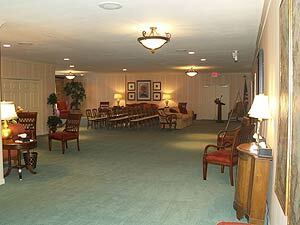 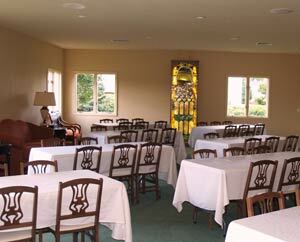 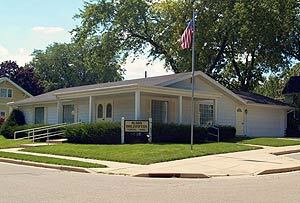 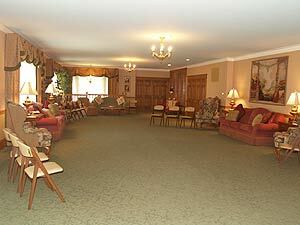 We built funeral homes to accommodate the needs of the community we serve. 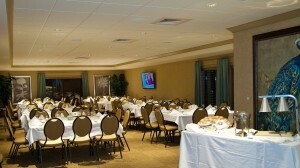 Our facilities are large enough to accommodate a large reception and yet still maintain that family atmosphere and feeling. 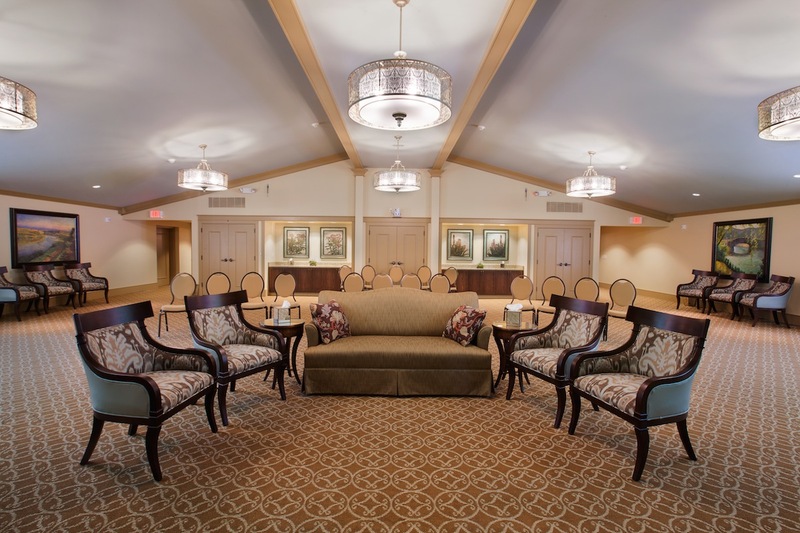 Our attention to detail assures our community of friends and neighbors, the very best in contemporary funeral service, at a fair price. 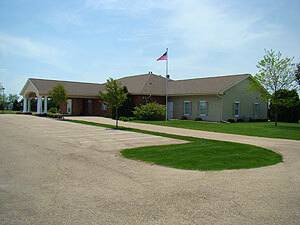 Our modern facilities offer ample parking, a pleasant environmentally comfortable atmosphere and on-site cremation center. 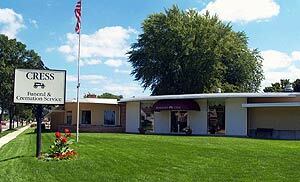 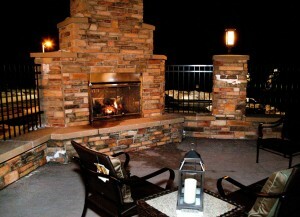 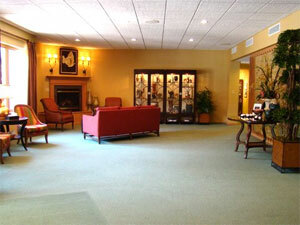 In fact, we are the only funeral home to offer a Cremation Center within our facilities. 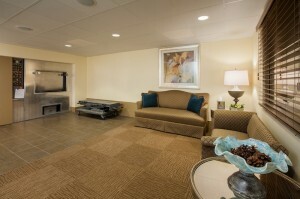 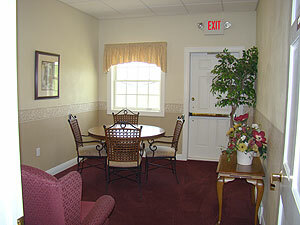 In addition, all of our areas are handicapped accessible and our staff is trained to meet any special requests. 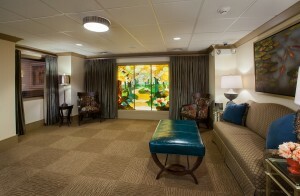 We are available to help you day or night. 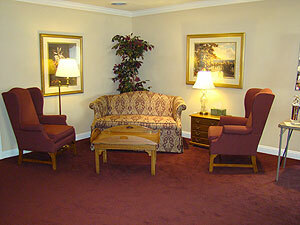 Contact us at the individual location numbers listed below or toll free at 800-235-9681. 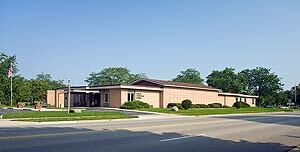 Our regular office hours are Monday through Friday, 8:00am to 4:30pm, Saturday 8:00am to 12:00pm, however, we will set an appointment with you anytime according to your convenience. 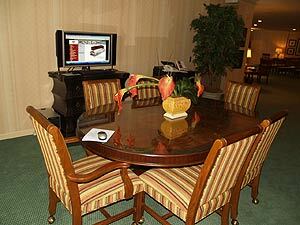 As a result, we recommend calling ahead of your visit to assure one of our staff members is able to attend to your needs immediately.